All the razzle dazzle today is centering around integrated PR. There is a tendency to undervalue the dogged work put into media relations. 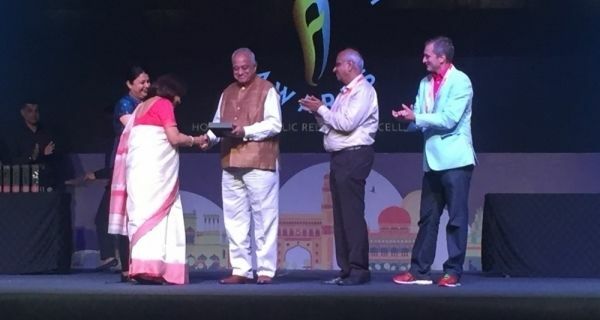 We, at PRmoment India, know that your blood, sweat and tears goes into getting the media to pick up any story; so here we are with your tales from the battle front of working with journalist and getting that one bit of coverage that makes your client jump with joy. When you think about surfing, the sun, the sea, the sand; India probably doesn’t come to mind. Which is why, Absolute Sports Pvt. 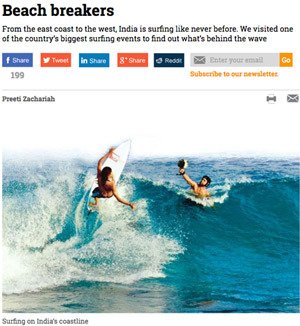 ltd. - an integrated communication consultancy for sports coverage for their client, “Surfing Federation of India”, is so interesting. 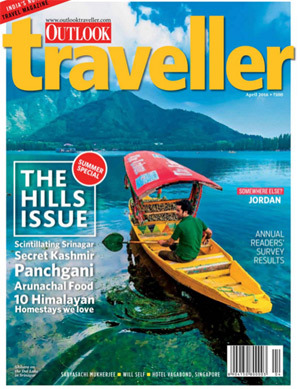 Absolute Sports pulled of this cover story in Mint Lounge for the “All Cargo Indian Open of Surfing” in June this year. Men can wear jewellery too –with a little help from a film star ambassador! The Bollywood male superstar is usually a cautious creature, careful of his image and averse to experimentation. Ranveer Singh, with his exuberant advocacy of condoms, quirky fashion sense and ability to pull off gender fluid clothes is an exception. Which is why Amrapali Jewels’ PR use of the actor to demonstrate the universality of its’ jewellery, jewellery you would normally expect to see on a woman is so interesting. Sometimes the coverage is unexpected. 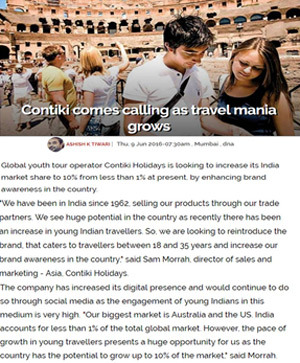 Alphabet Media handled Contiki’s, a youth travel company, official launch in India. The much wanted ET story! If you got paid every time a client said, “I want an ET story”, well you would be rich! 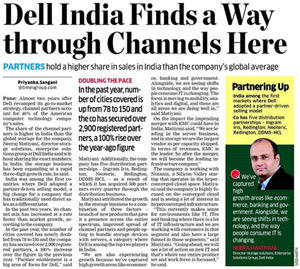 Shashank Rathod, Senior Account executive with 20:20 MSL, pulled off this task and lived to tell the tale! 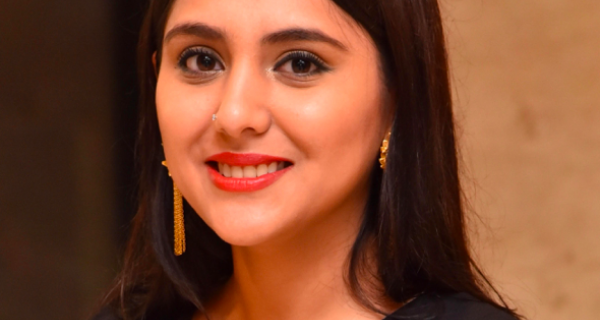 For Sanya Bajaj, co-founder, Column Inches, the ET moment happened when her client Curofy were featured in ET’s "Hot Startup" section last month. Rishi Bammi, PR consultant with Value 360 Communications, managed an equally high profile story in the "Doubt Fire" Column, Sunday Startup Page for Venture Catalysts. 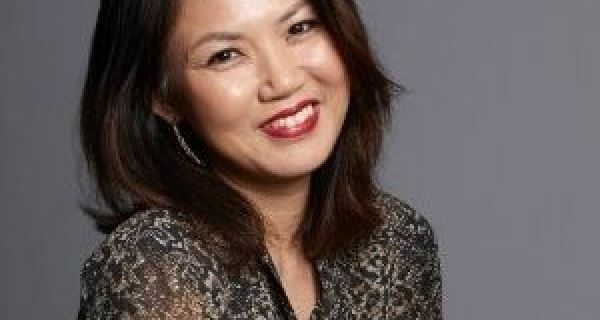 She says, the co-founder was positioned as a key industry leader in the “Doubt Fire” column addressing concerns of a young entrepreneur.